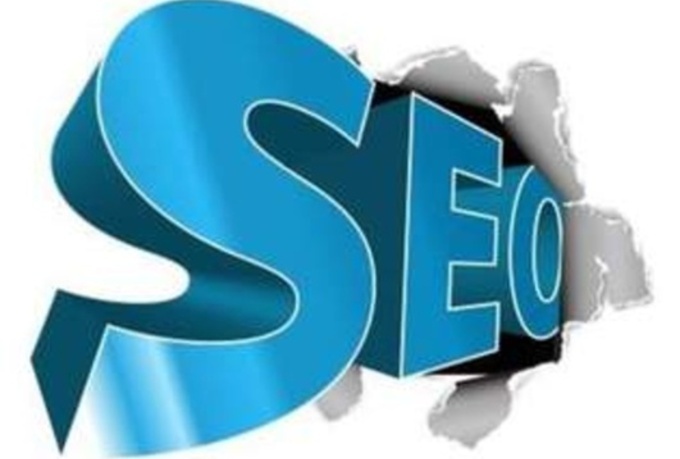 add your site to 1001 social bookmarks high quality backlinks, rss ,ping!!!!!! Penguin 2.1 & Panda Safe! Social bookmarking is the wave of the future, as it shows what's popular and brings you targeted ORGANIC TRAFFIC to YOUR SITE!!!!!!!!!!!! !